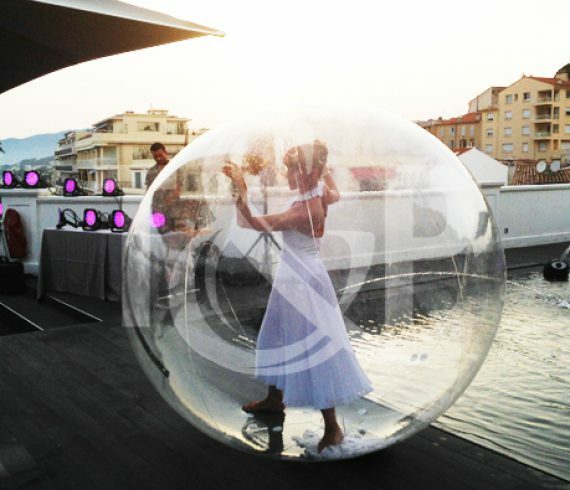 The well-known establishment “the Billion Beach“, located on the French Riviera, organized a corporate party by the sea last June. 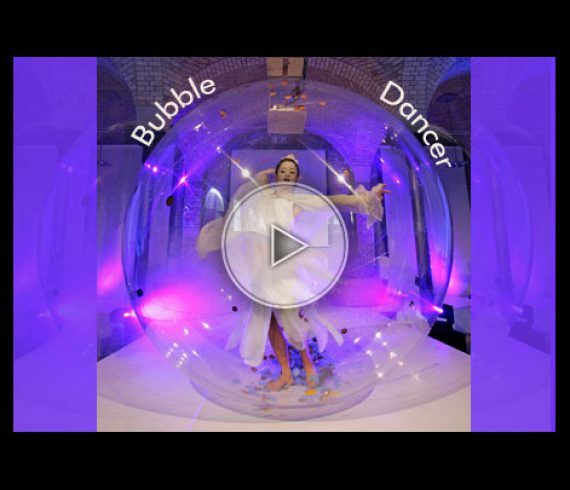 In order to divert the guests, our beautiful bubble dancer came to perform one of her greatest performances ever ! 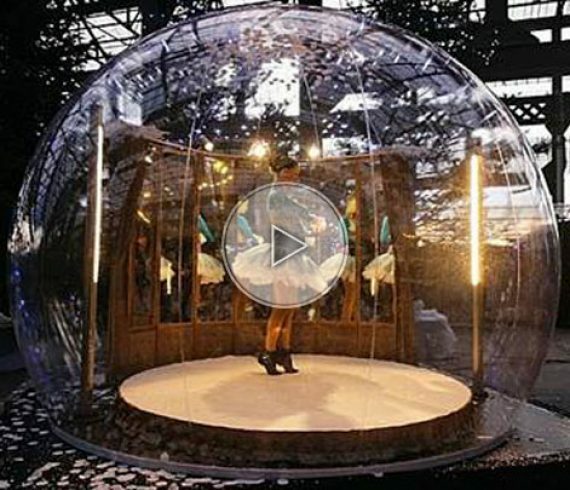 With grace and femininity, she bewitched kids and adults alike ! A night that won’t be forgotten anytime soon for sure !